After years and years of misconceptions (now debunked!) surrounding the idea of what I thought yoga would be like, I finally gave it a try. It was something that I knew existed but never took the initiative to try until I quit drinking alcohol for 100 days and felt the urge to try something new. I’m happy to report that yoga has since changed my life for the better in a plethora of ways, but there’s a lingering thought that remains… I remember being SO CONFUSED in the beginning! For someone brand-spankin’ new to yoga, looking at the various options for classes and styles can drive you crazy. As a beginner, how are you ever supposed to know which suits you best? Where the heck do you even start? A year into my practice I’ll admit I’m no yoga professional. But what I can do is help an even newer newbie out. If you’re in the same position I was a year ago, scratching your head with your nose scrunched up wondering where to start, I’ve got your back! 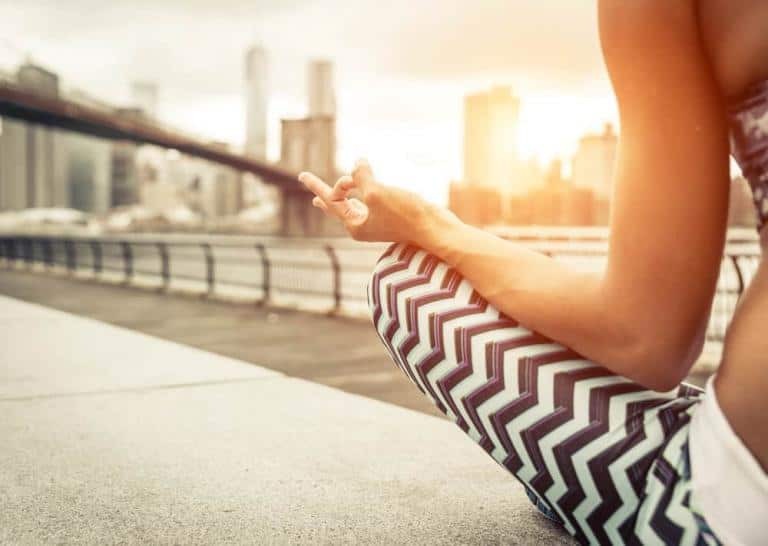 As a very basic overview, there are four paths of yoga – or sets of spiritual practices — that combined, can solve most problems and help us live lives of joy, happiness, peace, and freedom. Yoga as a whole is meant to be more than just a series of physical poses. Yoga is intended to be the union of mind, body, heart, and spirit. Along that vein, here are the four paths of yoga to keep in mind as you embark on your new journey! Bhakti Yoga refers to a devotional form of yoga which includes chanting, singing, praying, and other expressions to the Divine form. This is the path of love and involves the removal of negative, harmful emotions like jealousy, lust anger, and pride, replacing them with wisdom and peace. Karma Yoga focuses on our integrity. This involves pure intention and action of serving others and doing things without any attachment to the results or recognition. Mother Teresa was a practitioner of this type of yoga. Jnana Yoga relates to wisdom and intellect which also includes reading sacred texts and philosophical contemplation. 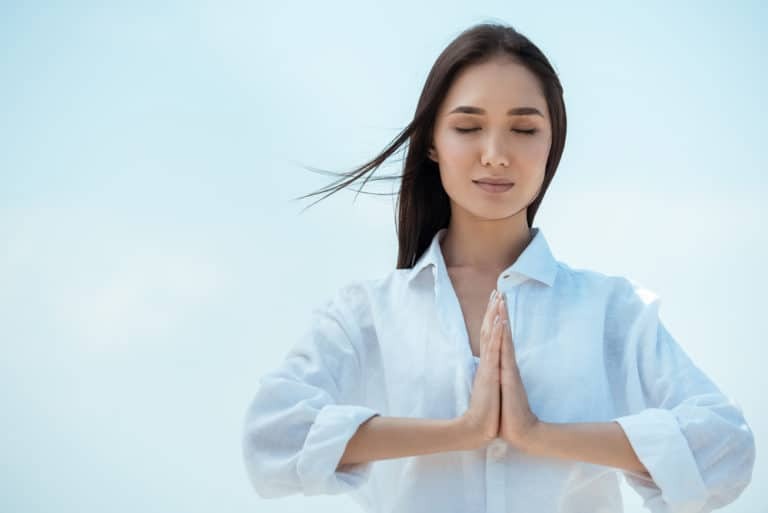 Raja Yoga focuses on the mind, which involves contemplation and meditation, focusing on the parts that relate to our personality. Hatha yoga is the most generic style of yoga and also is the most straightforward form. It involves moving the body while being aware of your breath. A typical hatha yoga class would likely include a combination of meditation, breathing, and a series of yoga postures, or asanas. These poses are completed one after another. You are expected to hold a pose for at least five breaths. In hatha yoga, not much attention is given to the transition between poses. 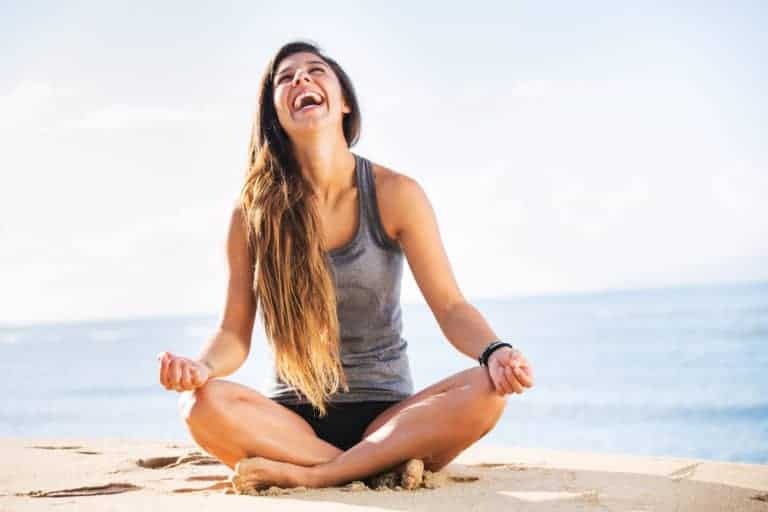 Instructors mainly focus on making sure that students can hold a pose for five breaths, which makes this the most accessible form of yoga for beginners. Hatha yoga is great for beginners, especially if you don’t get any additional daily exercise. Vinyasa means ‘to place specially’. It is also to indicate breath to a movement which means you are expected to move inwards and outwards following the pattern of your inhaling and exhaling. Sun salutations are commonly practiced in Vinyasa classes together with other variations. The goal is to flow between poses, as opposed to a stop and start format as with hatha yoga. If you find hatha too slow, then you can start with Vinyasa. It moves at a much faster pace, which is why it is a flow. 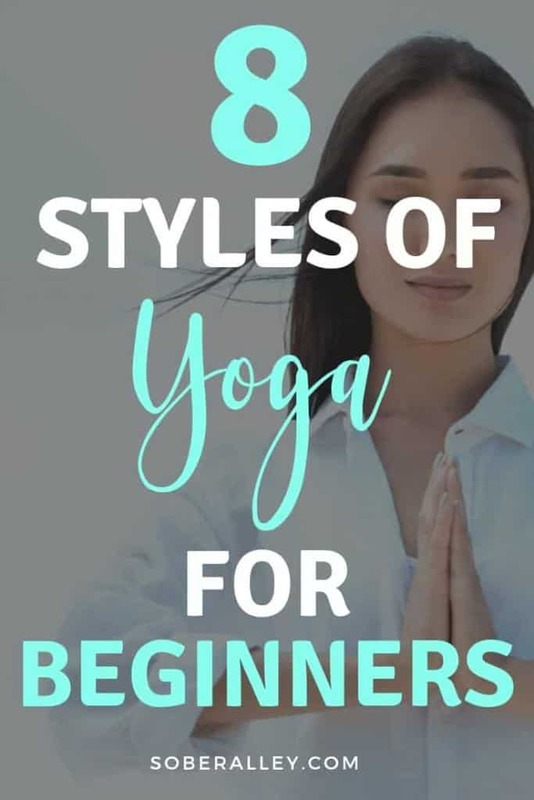 It also incorporates cardiovascular conditioning and muscle development, so this can be a great form of yoga for beginners who already incorporate other forms of exercise into their lives. This is a dynamic form of yoga, and it is quite vigorous because of the way you are required to move from posture to posture. In ashtanga yoga, you will be practicing the same sequence of poses for each ashtanga class. Ashtanga yoga is physically demanding. Therefore, a hybrid class called power yoga was created. Ashtanga yoga has strict guidelines. If you are a person that likes routine, then this type of yoga is for you. 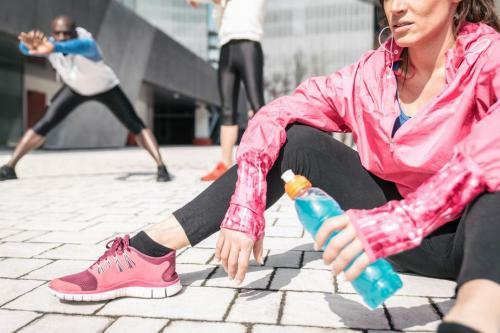 Keep in mind that for beginners, it can be demanding, but it is also physically rewarding as it helps tone your muscles while also Improving flexibility of your joints. Ashtanga comes highly recommended for those who already incorporate moderate to intensive workouts in their lives on a regular basis. Iyengar yoga focuses on alignment. It is named after BKS Iyengar, a world-famous teacher, and yoga practitioner. Iyengar yoga focuses on executing a yoga posture precisely and it also uses props such as straps and blocks. The objective of this type of yoga is to find your body’s optimal positioning. Plenty of yoga students find Iyengar yoga to be quite intimidating because the teachers demand a specific commitment to the Iyengar policies. If you want to immerse yourself in the entire yoga experience, then Iyengar yoga could be something that you’d like to start off with because while it is intensive, it is also immersive. Teachers in this class give you information on how each pose benefits the body and the teachers even pay a lot of attention to specifics, meaning you will not only learn how to do each pose to perfection but also understand why you do them. The ‘happier’ and fun version of Iyengar yoga. Anusara yoga focuses on heart-centering and alignment movements. It incorporates tantric philosophy and encourages the body to move along with our true nature. It is seen as a more spiritual form of hatha yoga which includes chanting, storytelling, philosophy, and moving with grace. Named after its founder, Bikram Choudhury, Bikram is very intense and involves one set of a series of 26 poses. All Bikram yoga sessions constitute of 90 minutes of the same sequence. Bikram is also called “hot yoga”, as it’s practiced in a 106-degree Fahrenheit room. If yoga is your only form of exercise, then practicing Bikram yoga 3 to 4 days a week can help you tone and lose weight. Be prepared to sweat profusely. Because of its predictable yet intense sequence, Bikram would be great for those who like routine and is a great form of yoga for beginners as well. Practitioners of kundalini follow the teachings of Yogi Bhajan who introduced this form of yoga to the western world in 1968. 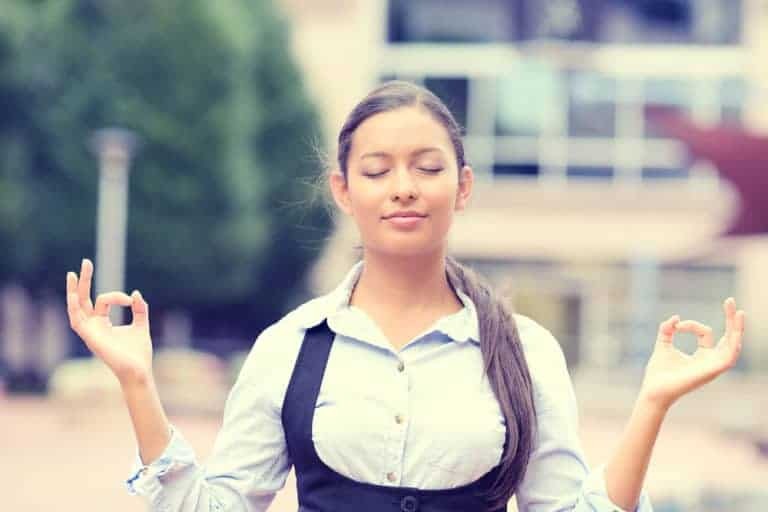 Kundalini yoga sessions usually include mantras, chants, and specific breathing techniques. They also engage in repetitive and invigorating movements which are called kriyas. 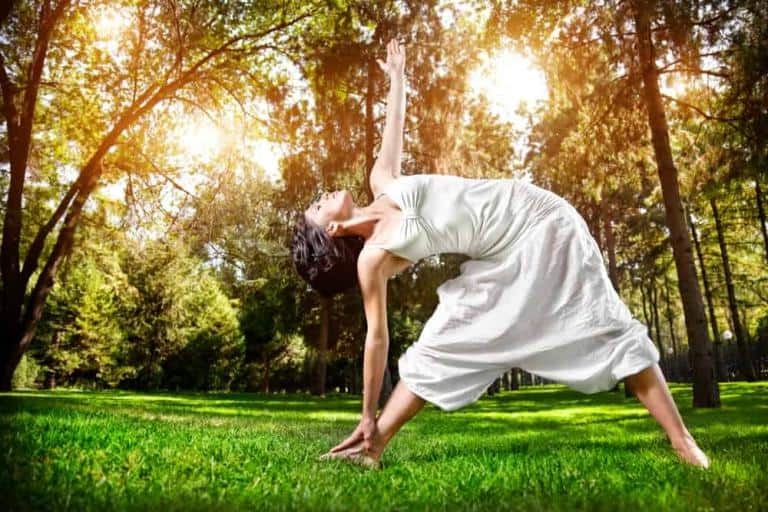 Kundalini yoga is a very welcoming practice suitable for beginner yogis. The method aims to support students through transformation and is perfect for those who want a spiritual practice. Kundalini offers the student more than just a workout as it focuses on spiritual energy and medication. Yin yoga is becoming increasingly popular these days. 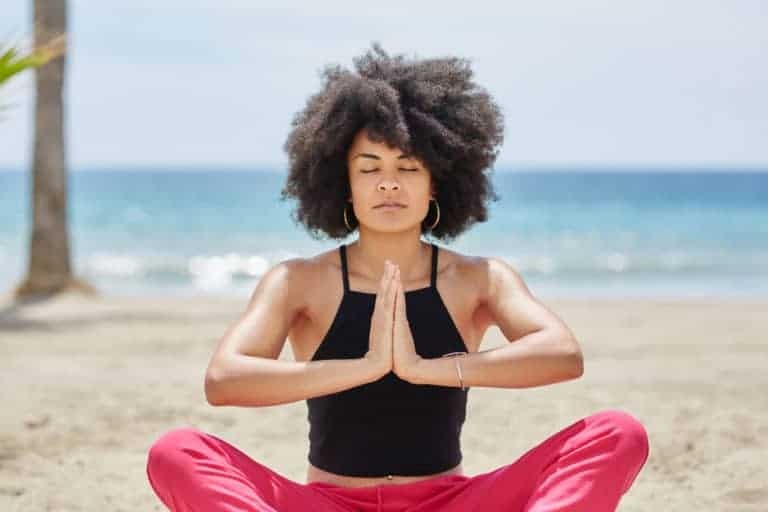 Compared to the forms of yoga explained above, yin yoga focuses on longer and passive holds, and it targets the body’s connective tissues and not the muscles or bones. For those who are already going through rigorous workouts such as CrossFit or running or HIIT, doing practicing yin yoga once a week can help ease tension in the muscles as it is very relaxing and therapeutic. Which Style Of Yoga Will You Try? There are so many different styles of yoga for beginners to try, which will you choose? If you can, test out a few different types! Most people eventually settle on one style and even narrow it down to one teacher or class they vibe with. Yoga is a journey, but it all begins with day one. So jump in, sister, and get your zen on. READ THIS NEXT: Top 5 Yoga Myths, Completely Busted! Top 5 Yoga Myths – Completely Busted!